Macadamia nuts are rich in energy and have good nutrient profile comprising anti-oxidants, dietary fiber, vitamins, and minerals. Macadamia Nuts are a sweet favourite for all types and sizes of parrot, mixed with pineapple and coconut, they will be flapping for more! 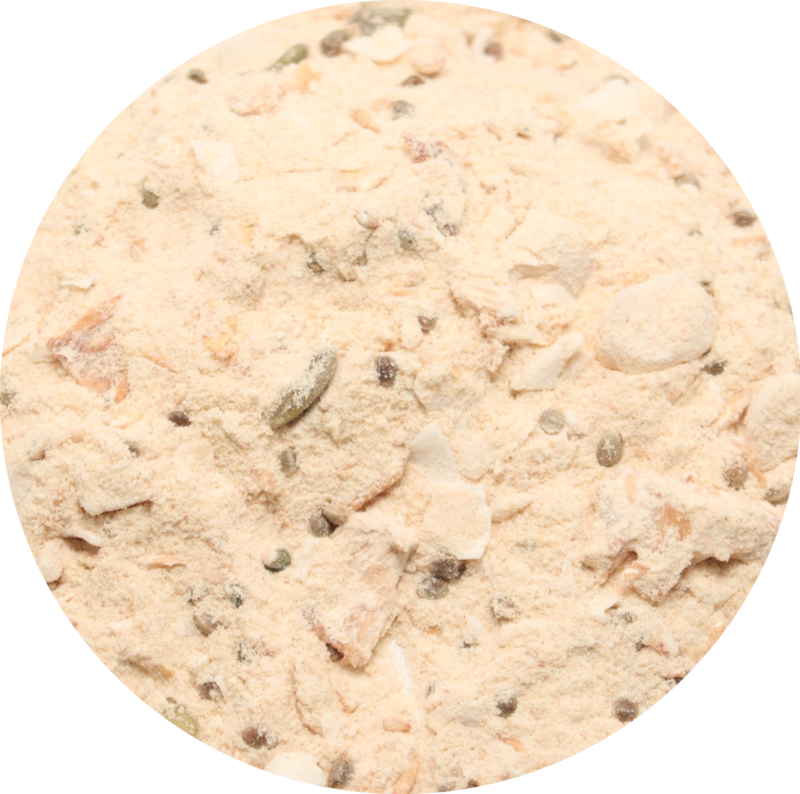 KAMUT® flour forms the base and is an easily digested grain. All of our popular Avian Organic Bread mixes have simple mixing and baking instructions.